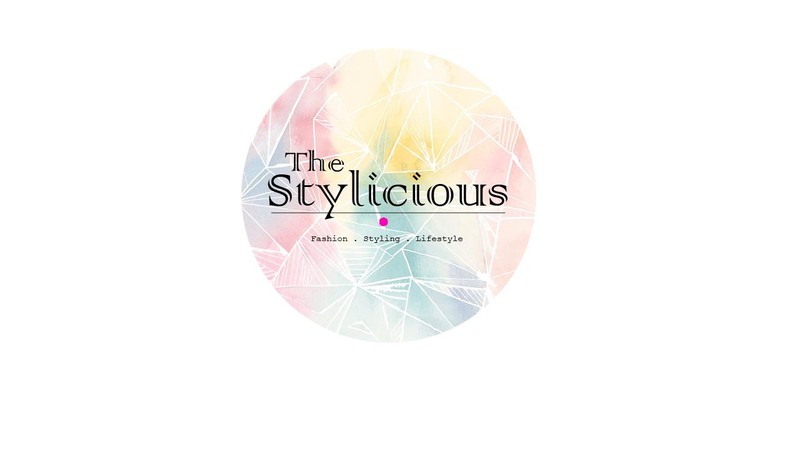 The Stylicious by Elma Li Convé: Thinks in a different way. 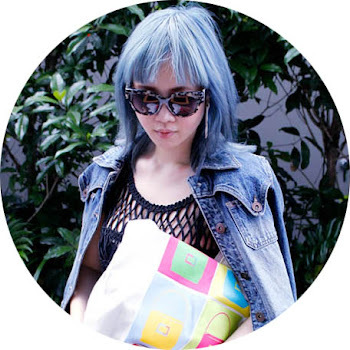 It was my honor to be part of it and invited to join the Glamstyle competition . I believe the head piece on my neck is the key for me to win :) Thanks #Visala for choosing me tho. *Think and Do in a different way,that make a special for you.